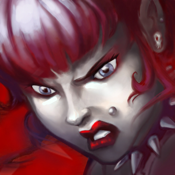 The original and still the best! 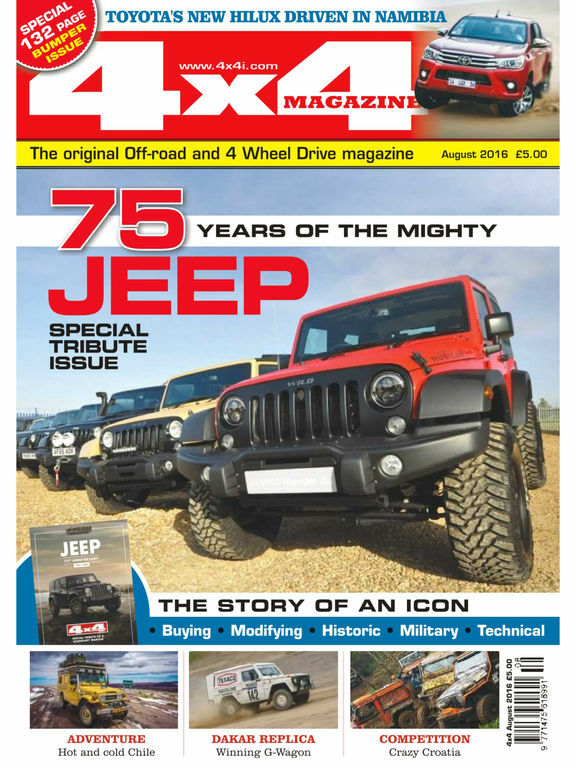 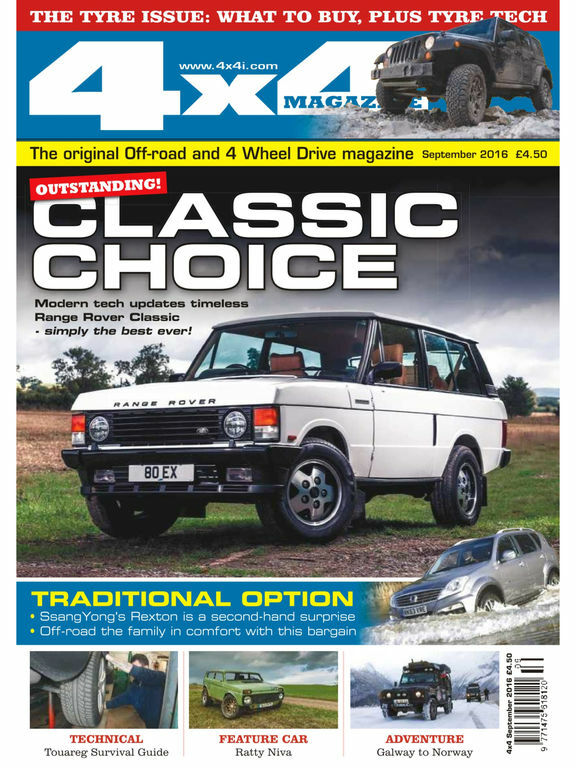 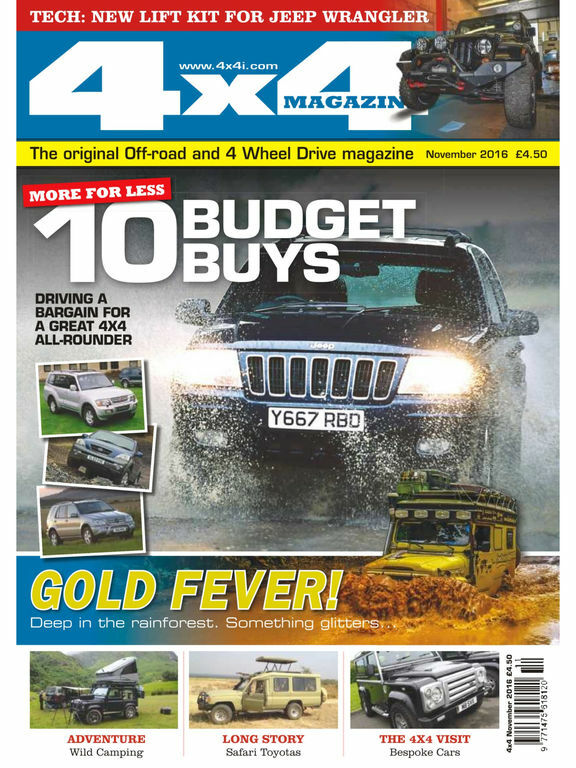 4x4 magazine is the market leader in automotive off-roading. 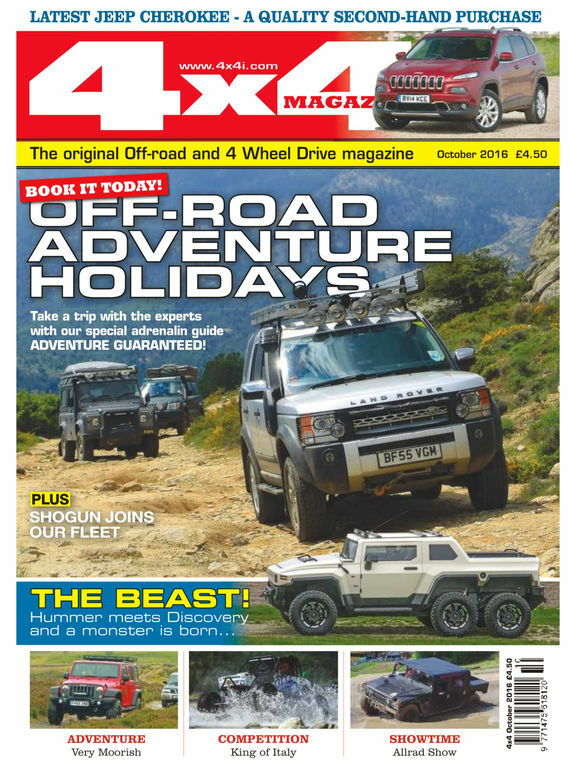 Still with its heart and soul invested in the seasoned off-road enthusiast, 4x4 magazine aims to cover the latest models, bring you the hot news from around the world, essential buying and practical information on the most popular, saving owners time and money in the process, while also inspiring and informing readers about the joys of off-roading. 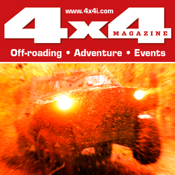 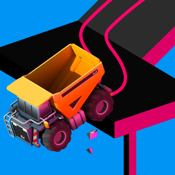 Covering all the core 4x4 vehicles, from icons such as Land Rovers and Jeeps through to the latest rugged Japanese pick-ups, ATVs, commercials and other specialist off-road vehicles.